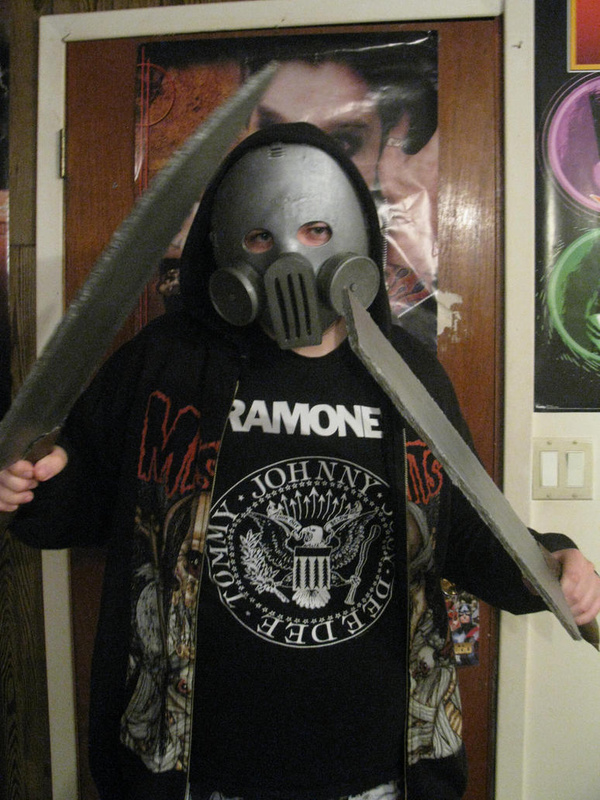 There have been some great cosplays of the characters from Hack/Slash. I have seen them at both comic cons and horror cons. A lot of cosplays feature just Cassie but most have both Vlad and Cassie together. I think the Vlad and Cassie combo really help people hone in on what the cosplay is. There are not very many full Hack/Slash teams that feature all of the characters but they really stand out when you see them. With the news that Hack/Slash may be turned into a TV series lets celebrate by looking at the best Hack/Slash cosplays out there.